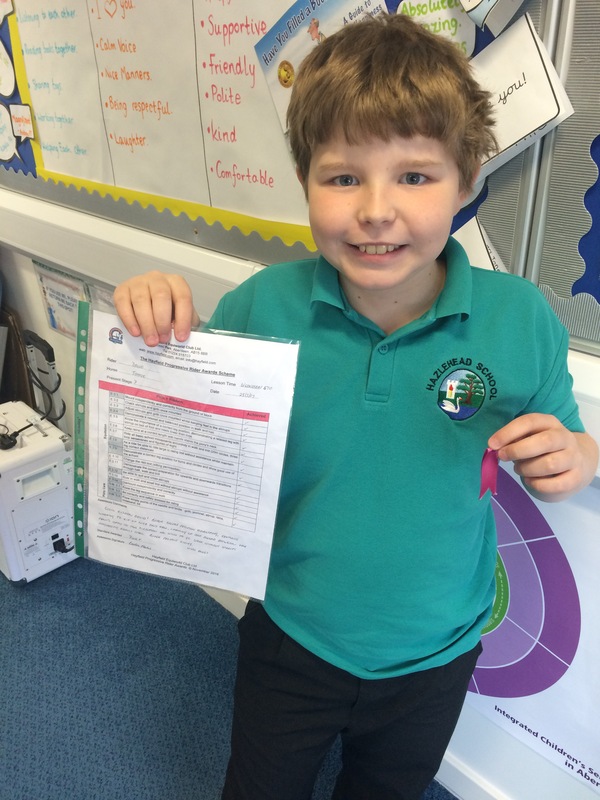 Well done to this horse riding champion ! 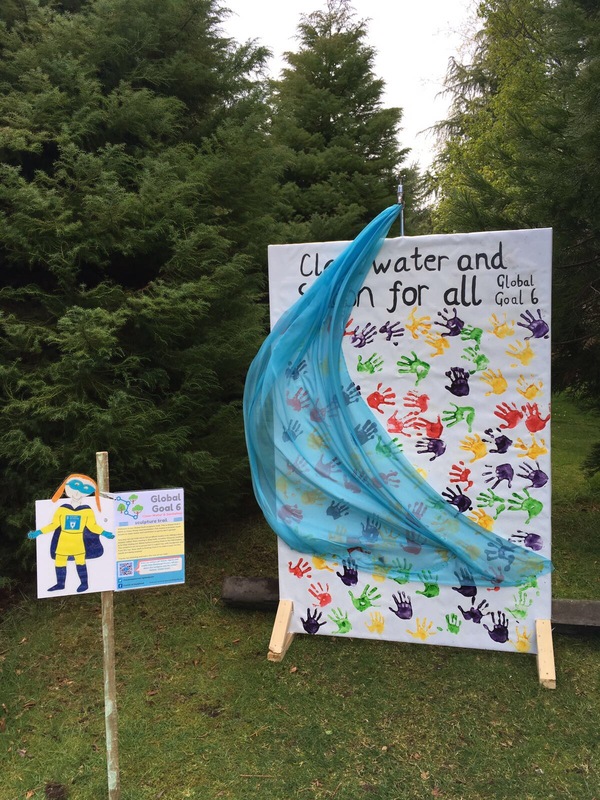 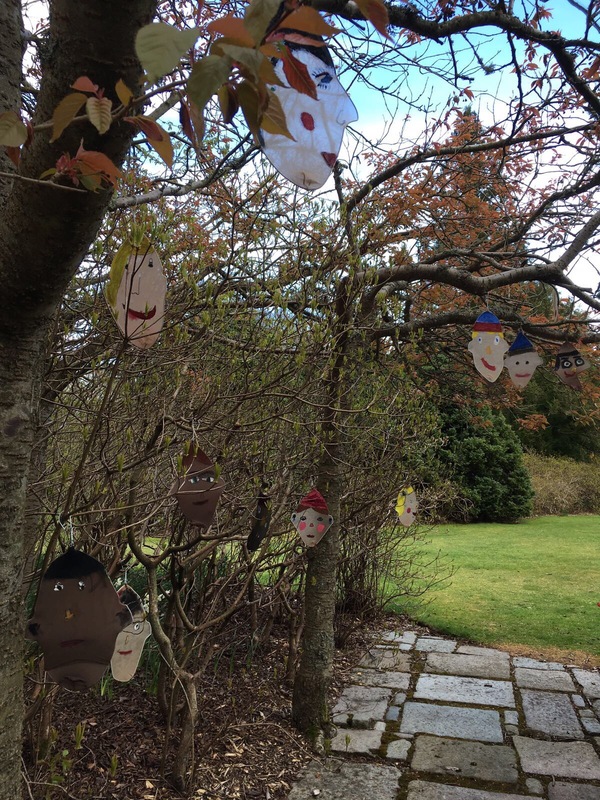 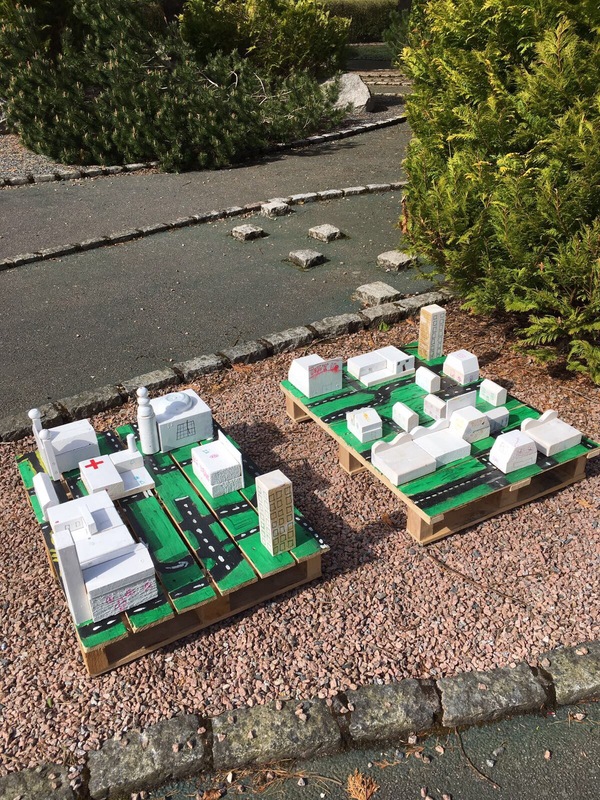 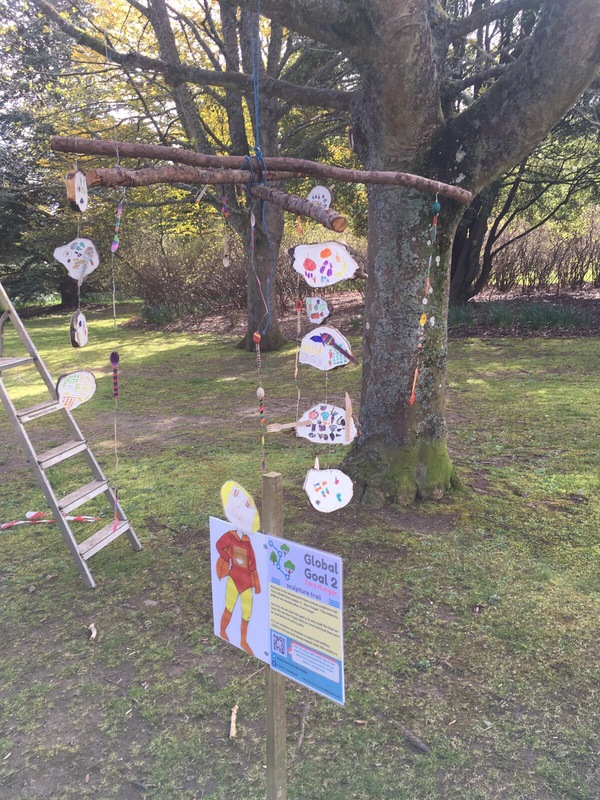 Visit Hazlehead Park to see these brilliant sculptures. 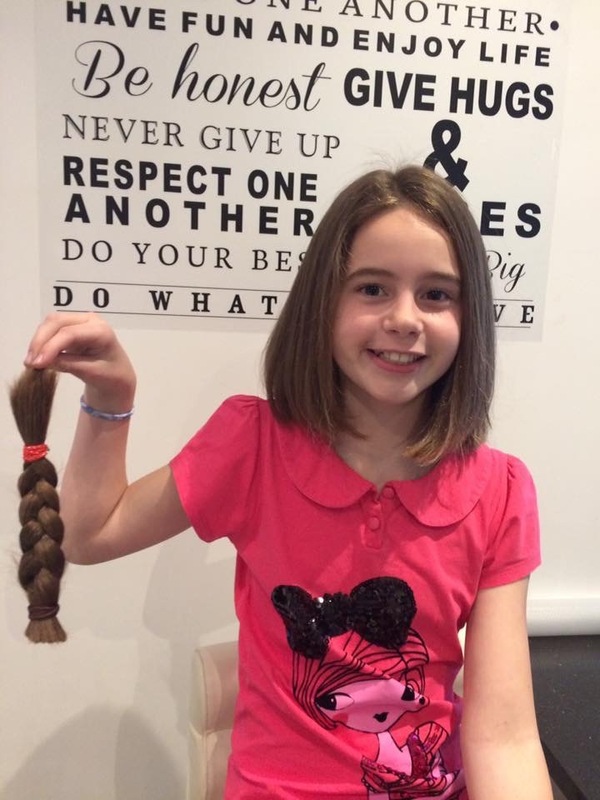 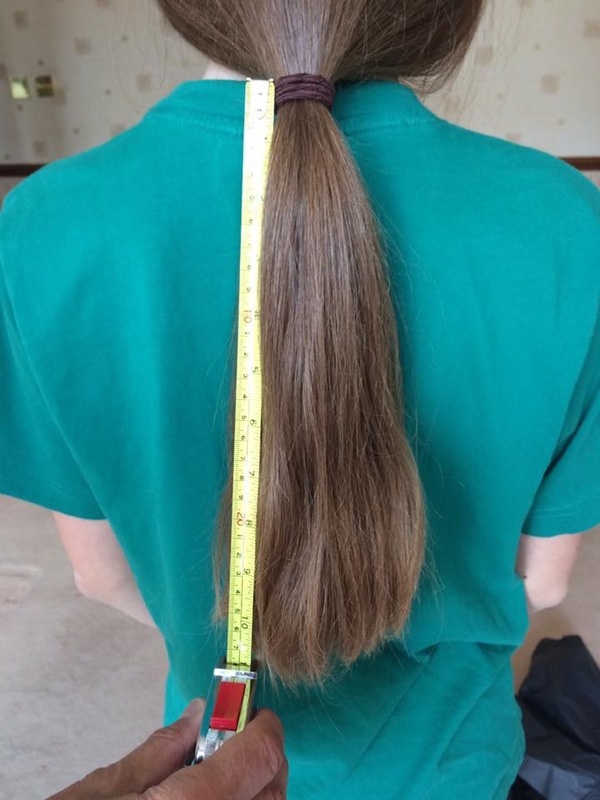 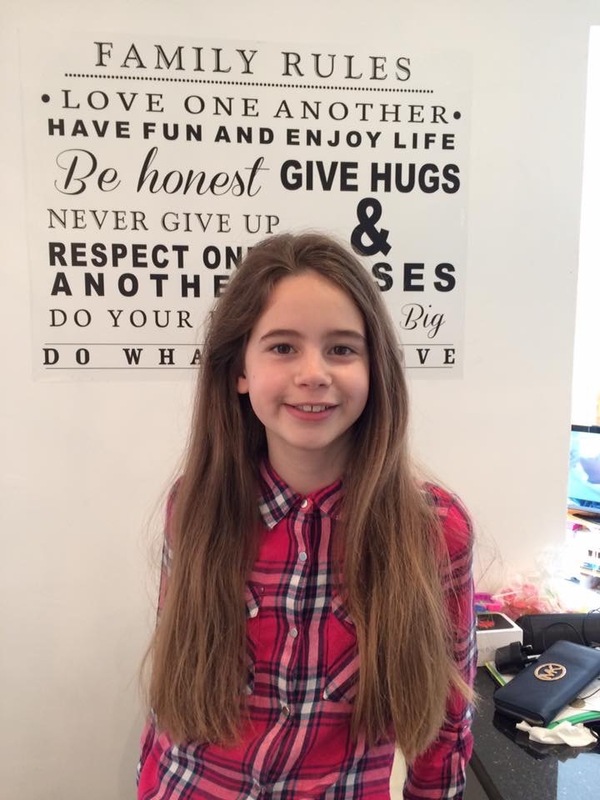 Congratulations to our P7 pupil who has had her hair cut to make in to a wig for children recovering from cancer. 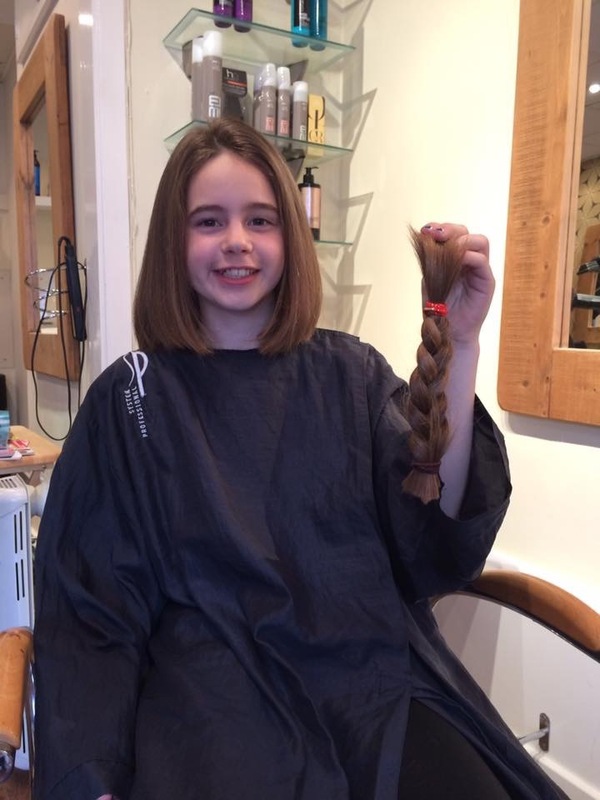 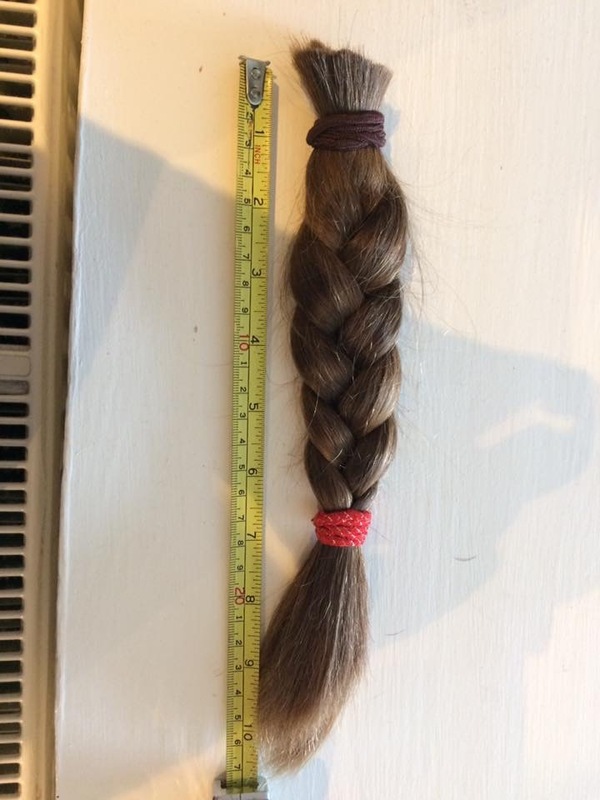 She raised £400 for The Little Princess Trust. 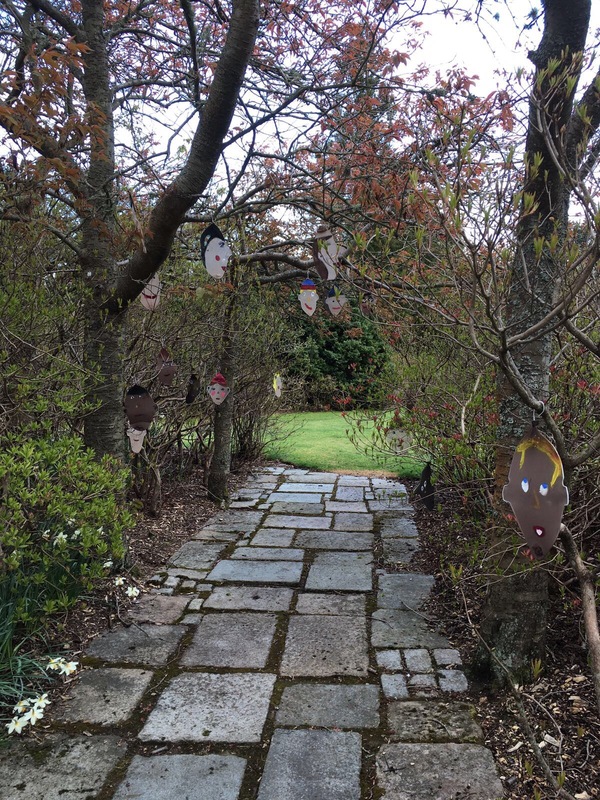 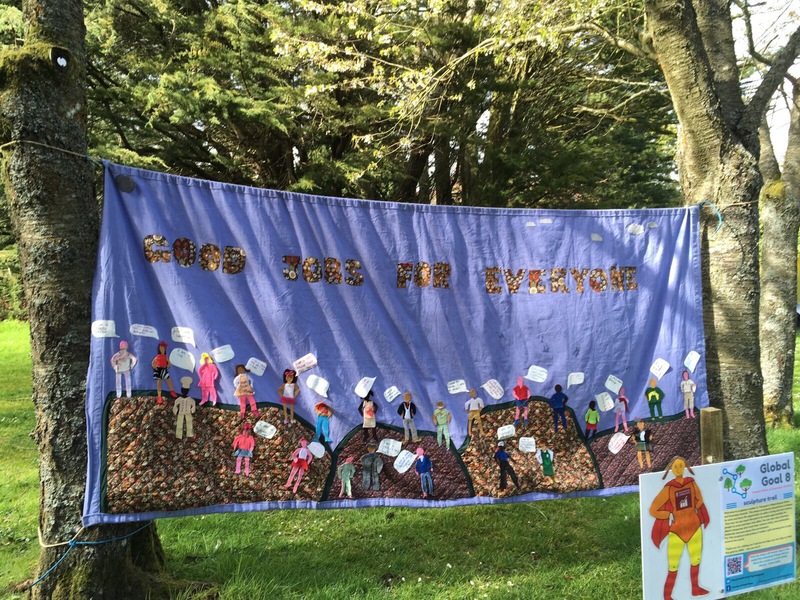 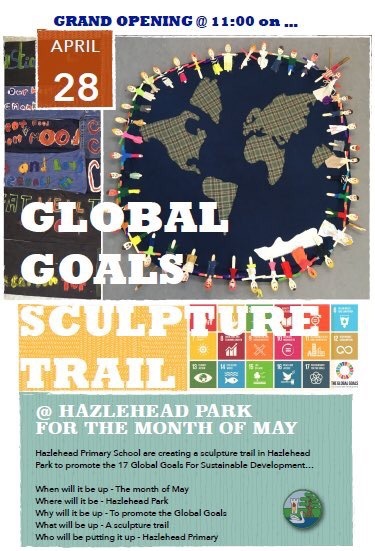 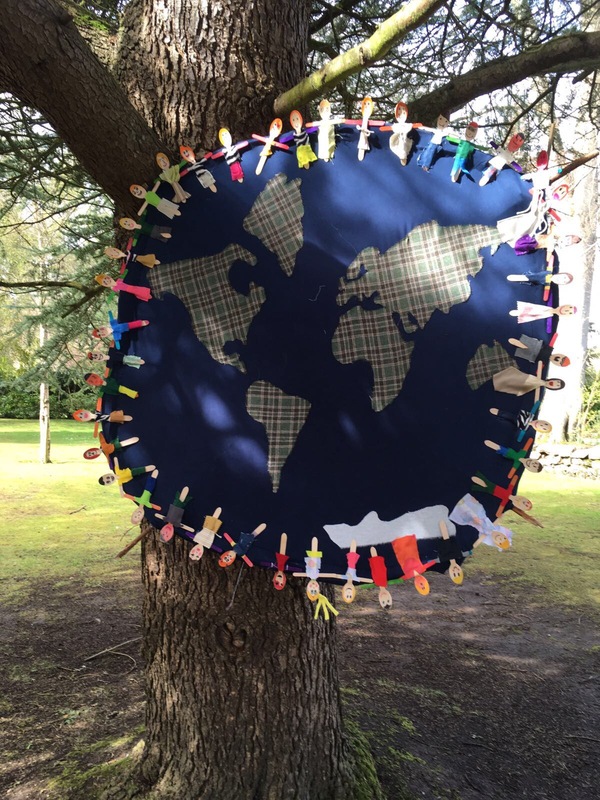 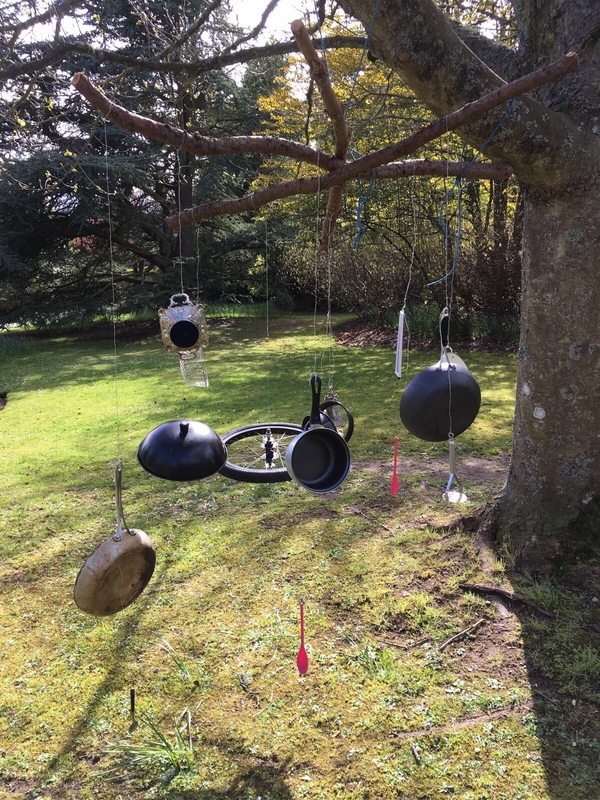 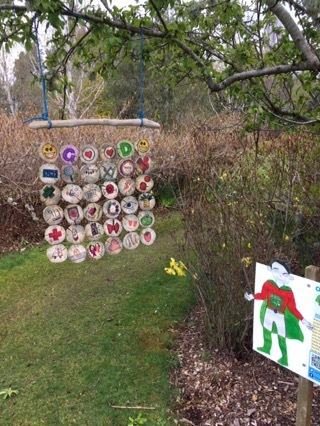 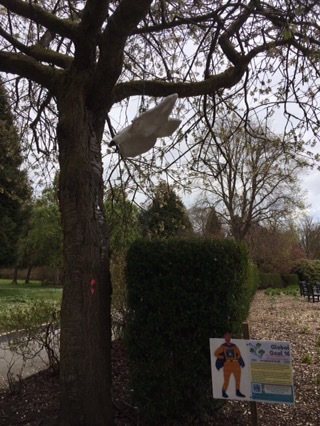 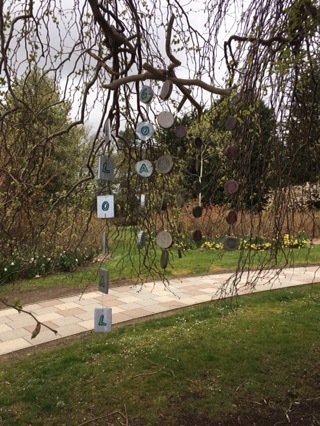 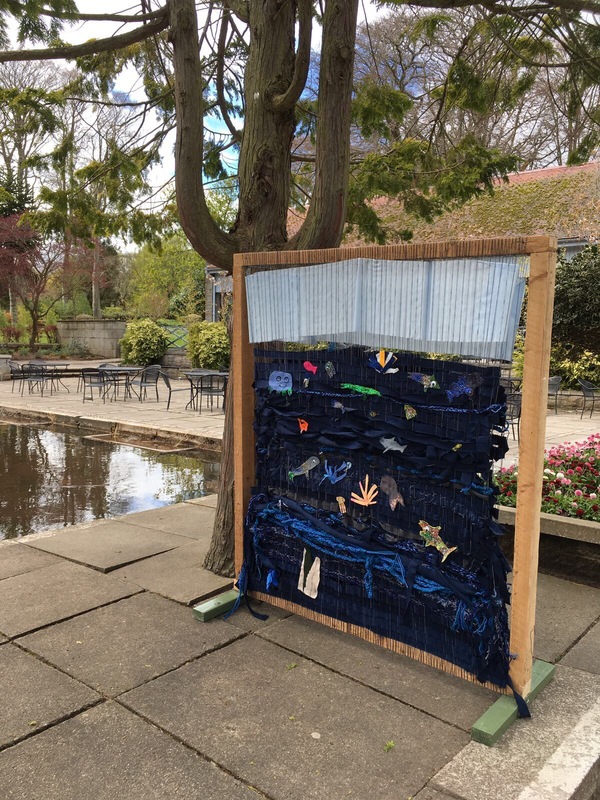 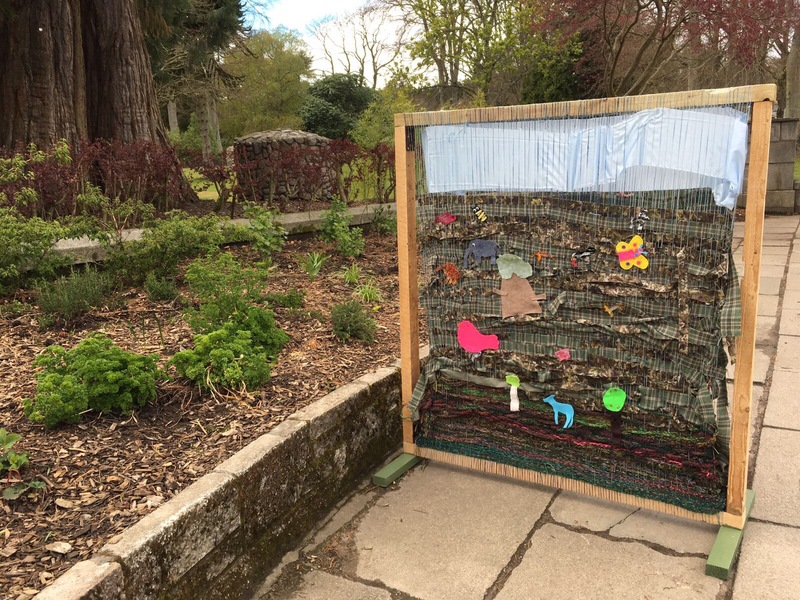 Please visit our Global Sculpture trail during the month of May in HazleheadPark.